Looking for short term housing? El Dorado, Arkansas; Gila Bend, Arizona; Bay Saint Louis, Mississippi; Yuma, Tennessee; Poplar Bluff, Missouri; Ravenna, Ohio; Aztec, New Mexico; Shreveport, Louisiana; Andalusia, Alabama; Joaquin, Texas; Louisa, Virginia; Abilene, Kansas; Perry, Georgia; Belt, Montana; and Piedmont, South Carolina all have lodging establishments that are members of The Traveling Contractor and welcome you. 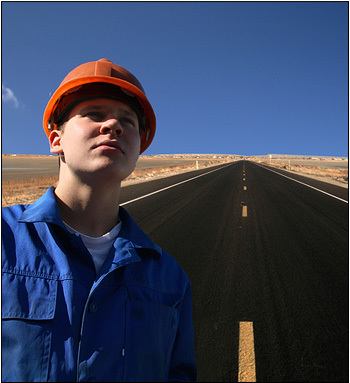 This website caters to the needs of men and women who travel the country building America's infrastructure and working to keep our plants and refineries operating. 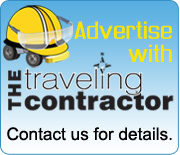 Traveling contractors need affordable furnished weekly rentals, monthly rentals, or RV parks. This website is designed to provide that information to them in one convenient location. To begin your free search, simply click on the state you are interested in and follow any links of interest. Watch and keep coming back to this website as it grows to serve your needs all over the United States. 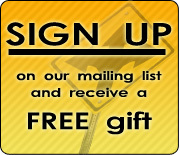 If you have suggestions or business referrals, please contact us. We also offer a lodging locater service for areas where the demand is more that the supply for temporary lodging. We search out traditional residential and commercial properties and convert them to temporary lodging (furnished or unfurnished); abandoned mobile home sites for RV use; and facilities that can serve as bunkhouses with separate restroom/bathhouse facilities. Call us at 870-918-8809 to discuss your needs and to get a quote. Website development by Astonished Man Design, Inc.